Viking Liferafts	There are 13 products. 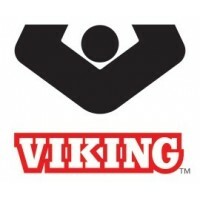 Viking Liferafts - Over five decades of experience in liferaft design, manufacture and service make Viking Liferafts the superior choice for marine liferaft solutions. 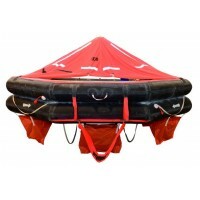 Reliable and highly durable, Viking rafts are available in a standard version and an automatically self-righting version where no matter how the liferaft deploys on the water, it will always right itself ready for boarding. Viking Liferafts are subjected to rough sea trials and can be deployed at very high wind velocities and extremely low temperatures. 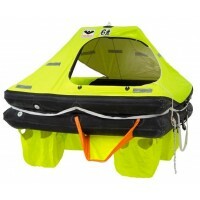 VIKING RescYou Pro 4 Person Liferaft - Viking's top of the range liferaft, voted best in several independent tests. Ultimate liferaft for all types of yachting and perfect for open ocean sailing. The first self-righting liferaft on the market, it always rights itself ready for boarding, no matter how it lands in the water. See more below. *Free shipping not available due to hazardous items contained in emergency pack. 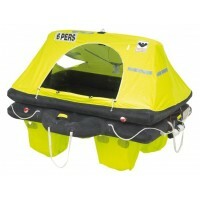 VIKING RescYou Pro 6 Person Liferaft - Viking's top of the range liferaft, voted best in several independent tests. 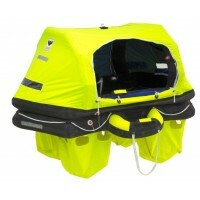 Ultimate liferaft for all types of yachting and perfect for open ocean sailing. The first self-righting liferaft on the market, it always rights itself ready for boarding, no matter how it lands in the water. See more below. 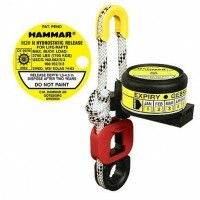 *Free shipping not available due to hazardous items contained in emergency pack. 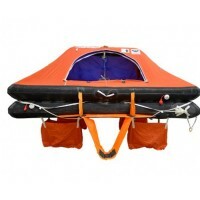 VIKING RescYou Pro 8 Person Liferaft - Viking's top of the range liferaft, voted best in several independent tests. 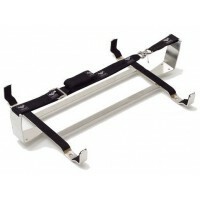 Ultimate liferaft for all types of yachting and perfect for open ocean sailing. The first self-righting liferaft on the market, it always rights itself ready for boarding, no matter how it lands in the water. See more below. 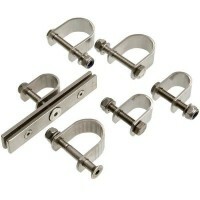 *Free shipping not available due to hazardous items contained in emergency pack.